Boys and girls of all backgrounds and skill levels learn and play together in a supportive, two person scramble format that encourages mentorship, builds confidence and promotes sportsmanship. 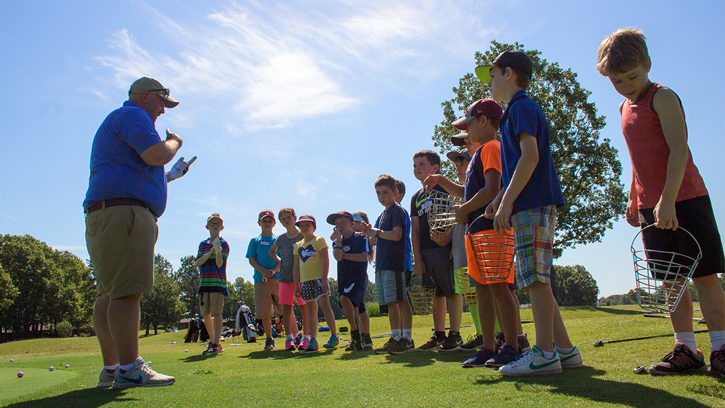 With 42,000 participants in 2017 – and Ambassadors including Rory McIlroy, Michelle Wie, Rickie Fowler, and Lexi Thompson – PGA Junior League has wide-ranging appeal for both youth and their parents. Bella Vista offers two, four day camps during the summer months. All junior golfers age 6 and up are welcome to attend. The PGA golf professionals of the POA instruct each class and they cover all aspects of the game including: driving, iron play, chipping, putting, bunkers, rules and etiquette. Each week long camp costs $115 per junior and is capped off with a pool and pizza party on the last day. 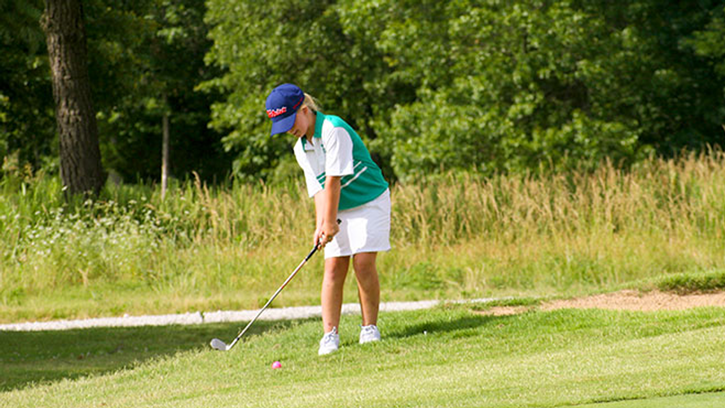 Junior golfers age six and up are welcome to play all Bella Vista courses. The walking rate for a junior golfer is $9 for 18 holes. This rate is good all day, at all courses. 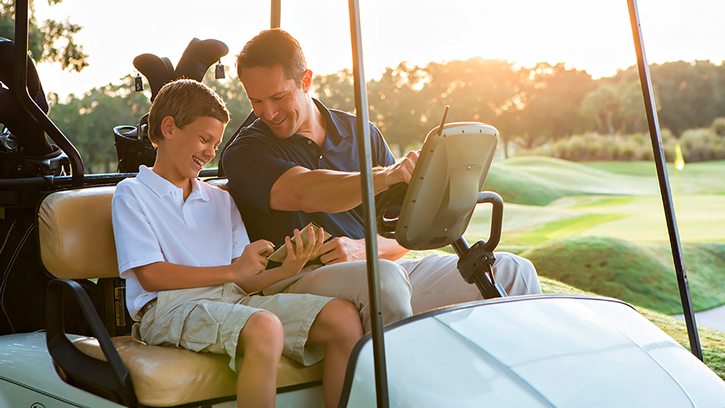 Golf cart rental fees are extra and carts can only be rented to those juniors who have a valid drivers’ license. Ask about programs like the Kids First Golf Bundle. 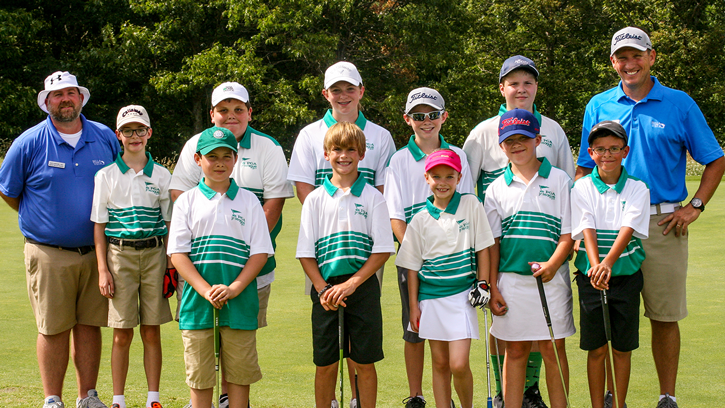 Bella Vista POA Golf Operations offers golf lessons for players ages 5 and older. 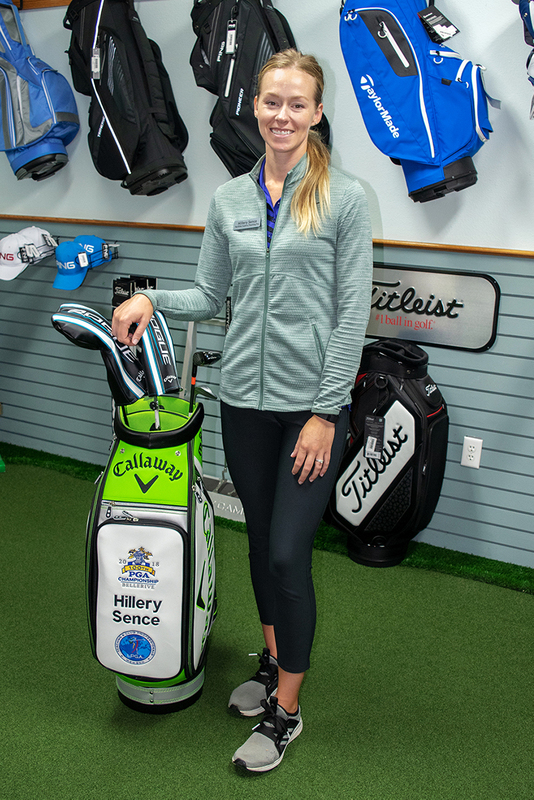 Lessons include swing, playing and club fitting. Contact one of our golf professionals for more information.